I have always been attracted to the beauty of the outdoors which has led me on this artistic journey. Thirty years ago, when I began painting, my specialty was wildlife but I soon realized I needed to place the wildlife in their natural habitat. This led to the appreciation and study of landscapes and I have not looked back. 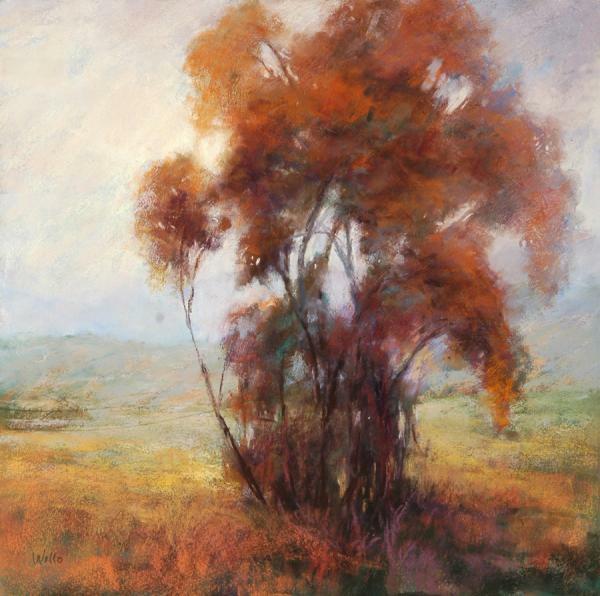 The joy of creating a landscape painting that invites the viewer to walk in, linger awhile, and maybe stay � is my personal goal. 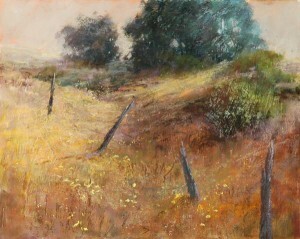 En Plein air (on location), has helped me to express what I see and how I feel about the beauty that surrounds me. I paint on location as much as possible and bring those studies back to the studio to create larger pieces either in pastel or oil. I want to viewer to feel the mood, light, and pleasure of the piece.